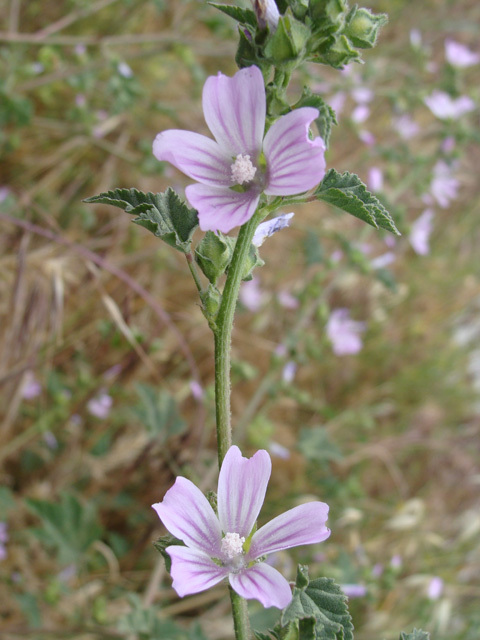 At first glance, the Cornish mallow (Lavatera cretica) is little more than an unprepossessing weed. It has pinkish flowers and broad, flat leaves that track sunlight throughout the day. However, it’s what the mallow does at night that has propelled this humble plant into the scientific spotlight. Hours before the dawn, it springs into action, turning its leaves to face the anticipated direction of the sunrise. The mallow seems to remember where and when the Sun has come up on previous days, and acts to make sure it can gather as much light energy as possible each morning. When scientists try to confuse mallows in their laboratories by swapping the location of the light source, the plants simply learn the new orientation.